So far so good. 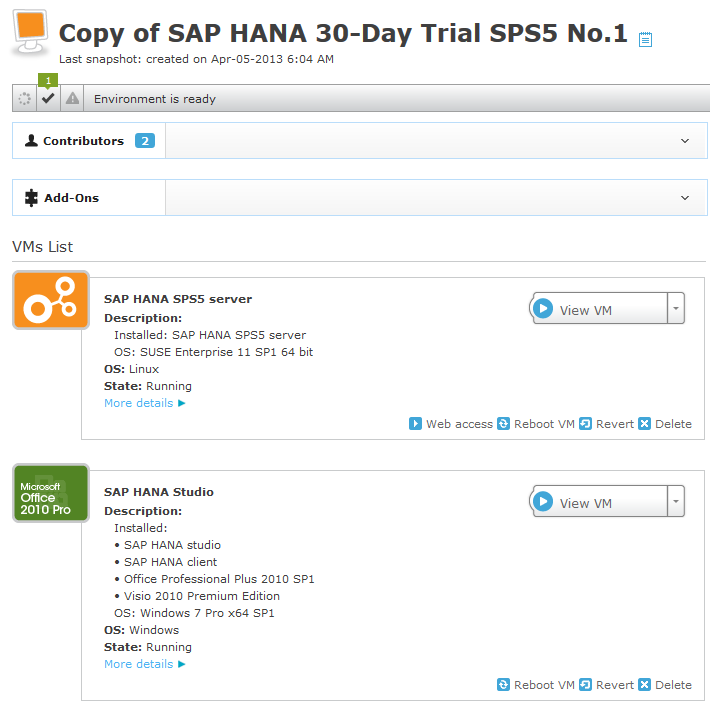 But what is the value of an isolated HANA database? It’s pretty small. Usually in Cloudshare, an “environment” is quite isolated network wise, therefore my first idea was to extend the 24GB RAM and add another machine, e.g. with BO4 installed. Unfortunately the maximum RAM per environment is 32GB. Even more sad that BO4 doesn’t really work with 8GB of RAM… What to do? 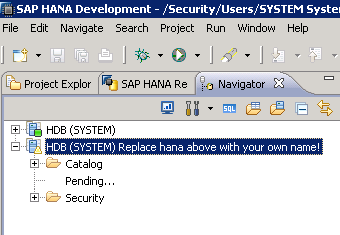 A first inquiry with Cloudshare showed that obviously the HANA environment is somewhat special. 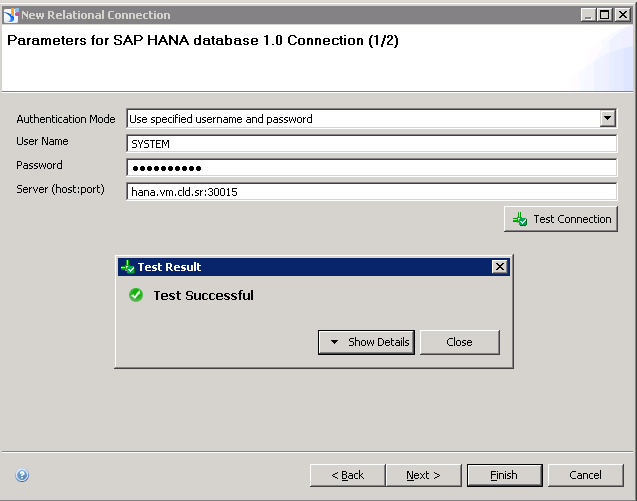 After some try and error I found how you can easily connect to your HANA environment both from your local client or another Cloudshare environment. 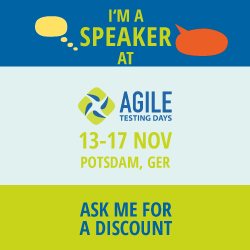 Let me share my findings with you in this blog. 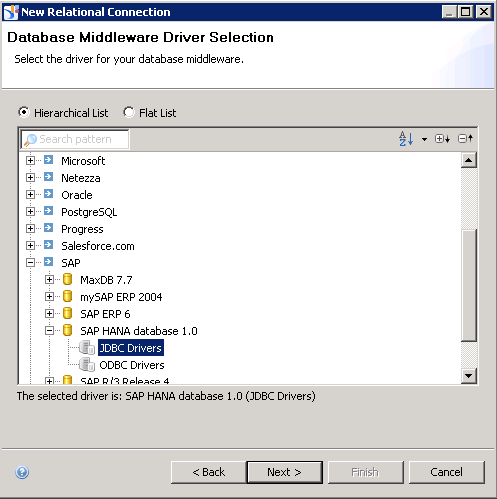 As you can read in the title I plan some other posts, especially about how to fill data into HANA using SAP BO Data Services. As you can see, there are two public URLs available now: the regular with .cld.sr and a second one vm.cld.sr. 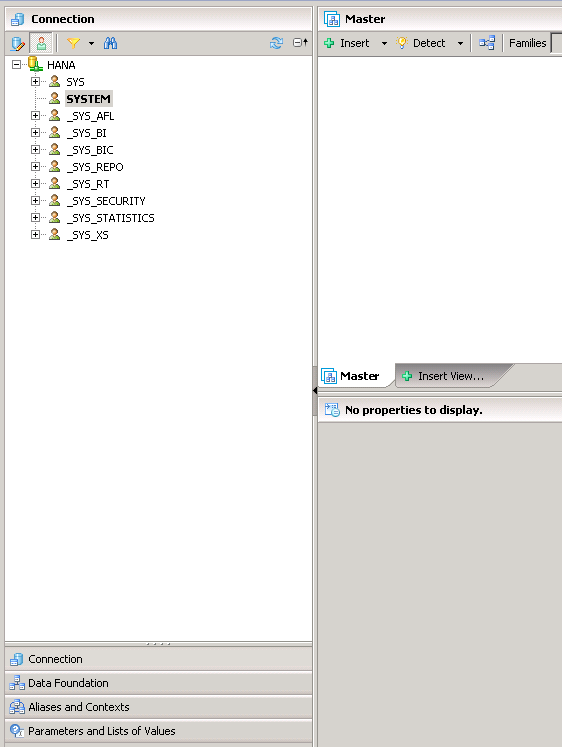 In the background these two URLs are mapped to different public IPs. Whereas the first one gives you the default access to ports like 80, 8080 etc. the second one seems to redirect also HANA specific ports like 30015. Therefore you don’t need any kind of port forwarding as suggested in forum threads like here. Don’t forget to click “Save changes” at the end of the page. 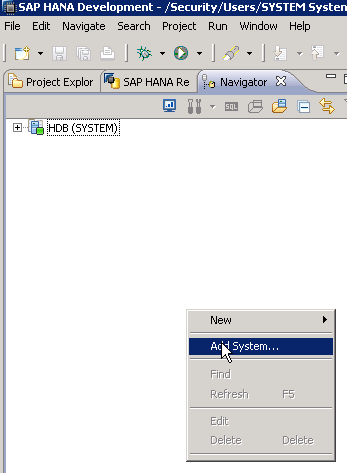 As you can see in the last screenshot, the only “issue” with the connectivity is, that somehow the status information of the HANA server cannot be retrieved, therefore you don’t get the green light but a yellow one. But don’t worry, everything works fine. Hope this helps. 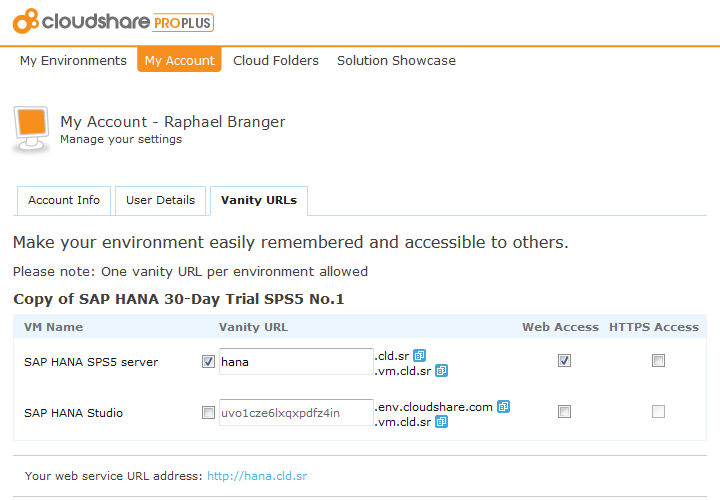 Wish you a lot of fun playing around with HANA on cloudshare!